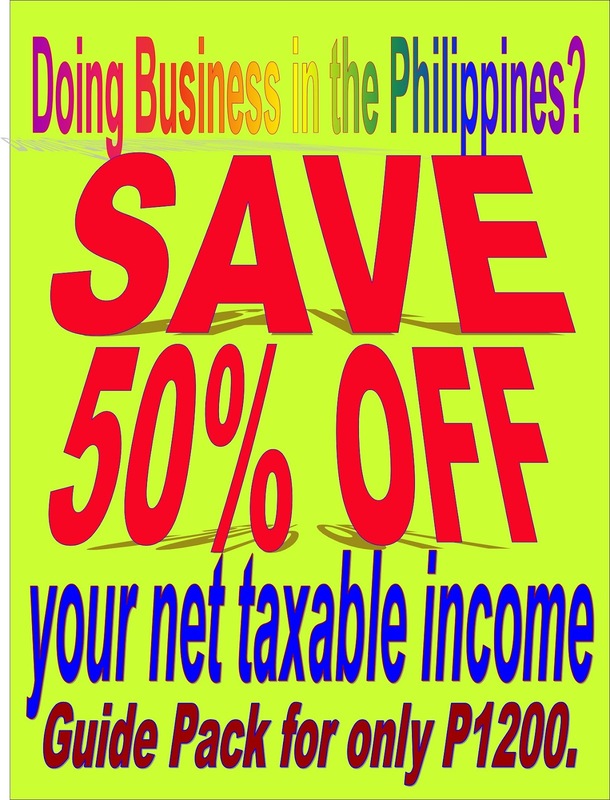 There are 2 ways you can reduce your business taxes in the Philippines substantially. DIY pack includes a Step-by-step process and all necessary documents to submit to several government agencies so you can avail about 50% off your taxable income! Purchase includes nationwide shipping. Second, you can schedule a meeting with us. 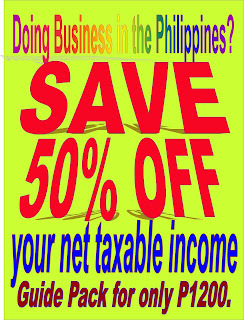 Learn more about lowering your taxes for your Philippine business. Sustainability & 3Rs - Seminars, workshops, & forums engaging teachers and students to adopt the waste-gardening approach and include tree-planting in their Gulayan sa Paaralan. Teachers, including TLE, Home Economics, and MAPEH educators and coordinators are encouraged to incorporate waste management in their livelihood and agricultural subjects at school so as to realistically meet the available resources to teachers and students alike especially those in urban areas. The environment is a cause that every individual should actively participate in to. Reading Caravan - free distribution of quality children's books to marginalized urban and rural children all over the country. The Bituen group believe that inspiring and motivating children to read will empower them to aspire a better life, become learned, and productive members of society that would soon make intelligent choices as consumers. As Partners, private companies can actually see their support, even join in the workshops (or their employees) for free, and have their support tax-deductible. Bituen has distributed quality books to more than 10,000 children across the country, helped establish at least 5 mini-libraries, and conducted about 19 workshops/forums/seminars with a total of more than five thousand participants. 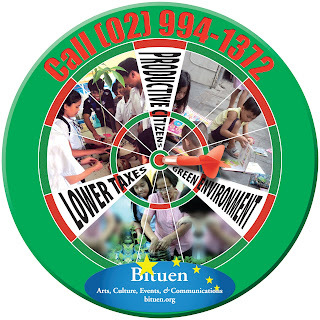 For updated posts, visit our Facebook page Bituen Boluntario.